Neville Boschert is a partner in the Litigation Practice Group. He focuses on antitrust, business tort, trade secret, non-compete, insurance, and products liability disputes. 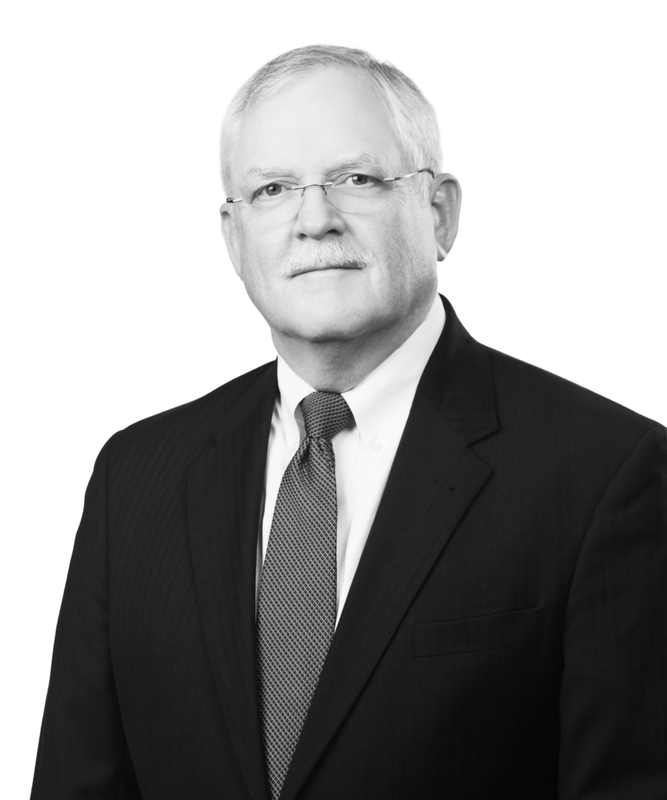 Neville has more than 30 years of experience practicing law, including a two-year clerkship with US District Judge William C. Keady, Chief Judge of the US District Court for the Northern District of Mississippi. He has been active in the American Bar Association and the International Association of Defense Counsel, and has moderated and lectured at their programs on business torts, trademarks, and medical device and pharmaceutical products liability issues. He has also lectured on restrictive covenants and insurance bad faith issues. Neville’s antitrust practice involves litigating claims of monopolization, group boycotts, exclusive dealing contracts, price fixing, price discrimination, and alleged Walker Process fraud and sham litigation in connection with patents. He has tried state and federal antitrust cases to verdict and has successfully handled antitrust appeals to the Mississippi Supreme Court and the US Court of Appeals for the Fifth Circuit. In Pennebaker v. Harrahs, a case alleging wrongful opposition to approval of a casino site, he successfully argued that the Noerr-Pennington Doctrine was applicable as a defense to Mississippi state antitrust claims and related business torts. In Martin v. Memorial Hospital at Gulfport, a case involving an exclusive physician contract for nephrology services, he successfully appealed a state action defense issue to the Fifth Circuit under the collateral order doctrine and obtained dismissal of all claims. Neville has prosecuted and defended to verdict claims of breach of fiduciary duty by corporate officers and employees and has successfully appealed fiduciary duty claims to the Mississippi Court of Appeals. He has also enforced covenants not to compete against former employees and business owners and has successfully enjoined unfair competition and misappropriation of confidential information and trade secrets. He was successful in enjoining a manufacturer of kitchen appliances from manufacturing and selling a stand mixer that violated the trade dress of his manufacturer client. Neville’s products liability practice involves pharmaceuticals and medical devices. He recently was Mississippi counsel for a manufacturer of an antipsychotic medication and helped obtain the dismissal of claims by individuals and state entities. He was also Mississippi counsel for a supplier of thimerosal and successfully defended the client in numerous cases alleging that autism was caused by vaccines containing thimerosal. He has tried medical device cases to defense verdict and has obtained judgments as a matter of law at trial as well as summary judgments for his clients. He has successfully defended claims involving a broad array of medical devices, including surgical meshes, surgical devices, latex gloves, catheters, pacemakers, pacemaker leads, atherectomy devices, coronary guidewires, neurostimulators, bone screws, dialysis ports, infusion ports, hyper/hypothermia units, patient restraints, power wheelchairs, walkers, and other durable medical equipment. Neville represents health insurance companies and third-party administrators regarding bad faith denial and claim processing issues. He has successfully tried insurance bad faith claims to verdict and has obtained judgments as a matter of law at trial and summary judgment in favor of insurers. He has also successfully defended claims against insurance brokers involving property insurance coverage issues both at trial and in arbitration.